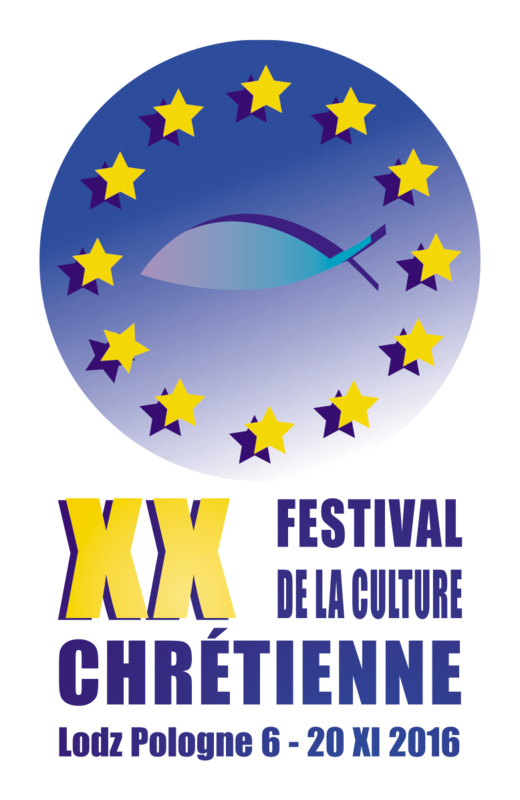 Christian Culture Festival was organized for the first time in 1997 on 10th Anniversary of the Logos Theatre. 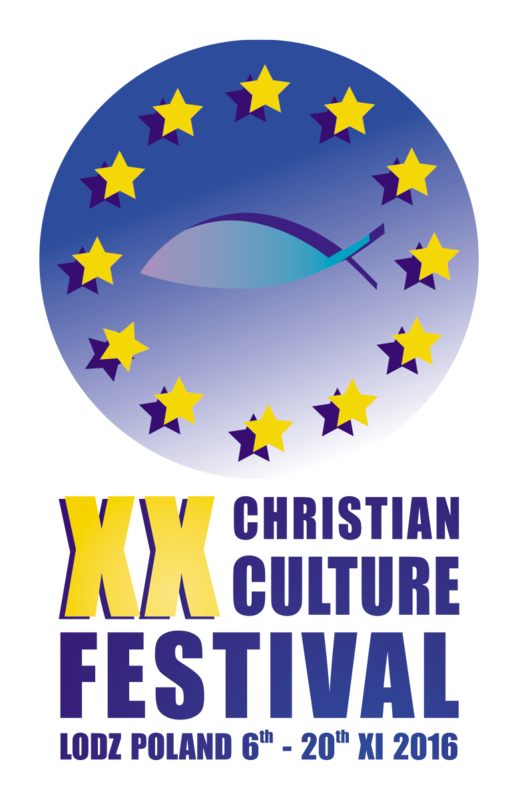 In a sense, it extends the idea of Christian Culture Weeks organized in Poland in 70s and 80s of the last century, which were to become counterpoise to lay media model promoted by the State. Lodz Christian Culture Days were organized in churches all around the city, so as to accommodate the artists, spectacles, exhibitions and projections. One of such places was the John Paul lecture theatre in the vault of the Assumption of Holy Mother Church in Kościelna Street. This is where the Logos Theatre started, before it was moved to the church in Maria Skłodowska-Curie. It was this church that Archbishop Władysław Ziółek gave to the Lodz artists in 1993, and in which the Centre of Creative Communities’ of Lodz Archdiocese was appointed. It is here that the ‘logistic’ centre of the Festival is located, and where some of the Festival events take place. Traditionally, the Festival takes place in November, on the first Sunday after All Soul’s Day. It usually lasts for two weeks, during which various event take place – spectacle premiers, other theatres come to Lodz, there are exhibitions of invited artists, performances of choirs and musicians, very often not to be seen anywhere else in Poland at any other time. 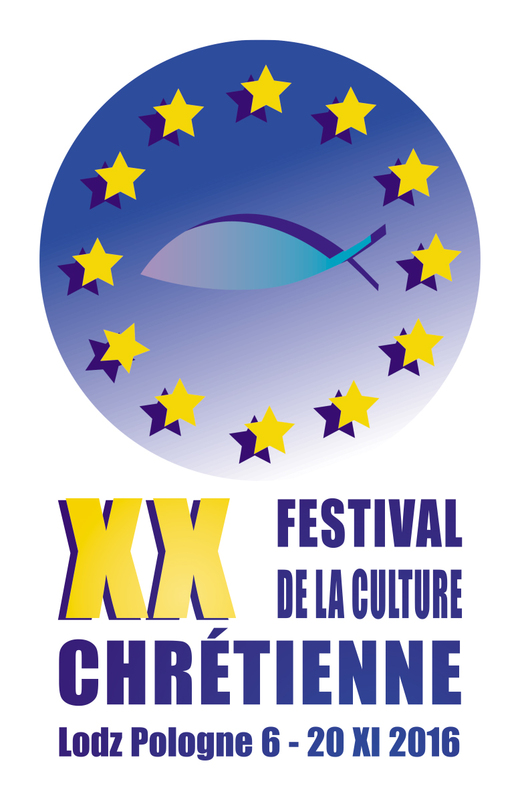 The Festival programme is the result of the whole year’s work of rev. Waldemar Sondka, the Festival Director, who – using his contacts – invites artists who are interesting, out of the ordinary, noteworthy and creating art perhaps not always religious, but always searching and at the highest level. Care for the level of the Festival offers is a permanent rule, the Logos environment has always wished to provide the Lodz citizens with the possibility of contact with art deprived of parochialism, open to the man and as perfect formally as possible. The Festival is not an activity that brings profit. Any entrance cards are issued as invitations that are free of charge, and the team of the Logos Theatre and all the people engaged in the Festival organization, act as volunteers. 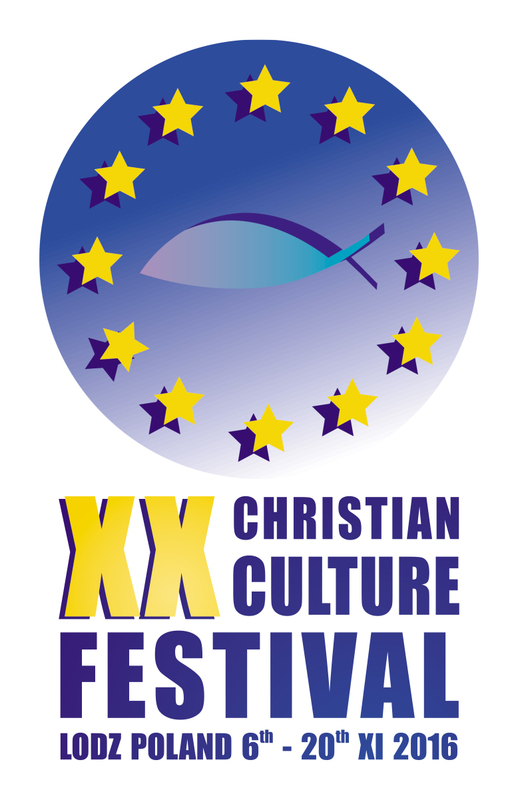 This does not mean that Christian Culture Festival costs nothing. On the contrary, to organize such a cultural event at appropriate level is always connected with costs. Rev. Waldemar Sondka deals with organizing means to secure the Festival events all year round. He manages to gain sponsors (without whom the Festival would not exist) and subsidies from institutions that deal with funding culture (without which the Festival could not develop). All that in order to realize the basic idea of the event that derived from the Lodz Christian Culture Days – to enable anyone who wishes and needs that, to live the Mystery through art. This idea assumes a free of charge participation in all the artistic events, which has been the case since the very beginning of the Festival until today, the only condition is that on the day of the Festival opening, one must queue as long as it takes to get invitations. The only limit to the number of invitations is the capacity of rooms in which the events are organized every day throughout the two weeks of the Festival. Direction musicale José Maria Florencio, coop. mus. Dariusz Tabisz, mise en scène Marek Weiss, scén. Hanna Szymczak, chor. Izadora Weiss, l’Orchestre de l’Opéra Baltique sera dirigé par Michał Klauza. Click the logo to go to the sponsors website.